It’s New Release Tuesday…on Monday because I have another post planned for tomorrow! This is such a fantastic month for new releases and I’ve got a few that I’m super excited to share with you this week. Because I’m a bit behind with my reading, I haven’t actually read any of these yet, but I hope to really soon! 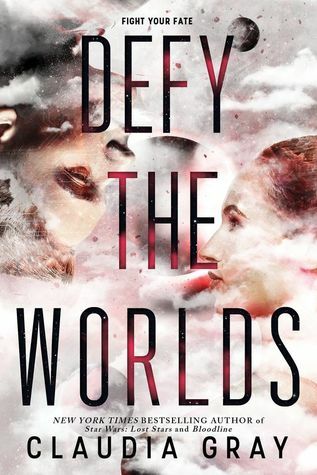 First up is Defy the Worlds by Claudia Grey. This is the sequel to Defy the Stars which came out last year. I LOVED the first book and can’t wait to see how things pan out in the sequel. It’s an intergalactic adventure with a human girl and a very human-like machine, so you know there will be a bit of drama! They did change the cover up from Defy the Stars which always bothers me because now my books don’t match! But they’re both beautiful, so I guess I’ll deal. 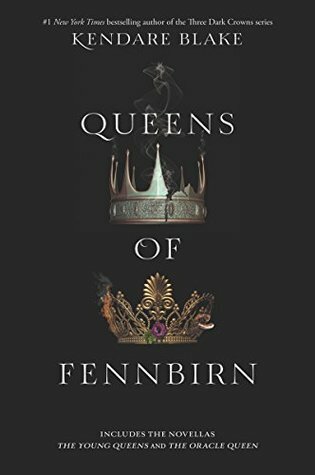 Next is Queens of Fennbirn by Kendare Blake! This is a bind up of the novellas that are a part of the Three Dark Crowns series. I adore this series so much and I’m super excited that we’ll have a physical copy of these novellas. The novellas include The Young Queens which is about the triplets before they are split up at the age of six, and The Oracle Queen about the queen that could see the future. Speaking of covers, these are some of my favorites! So simple and lovely. This next book is HIGHLY anticipated! 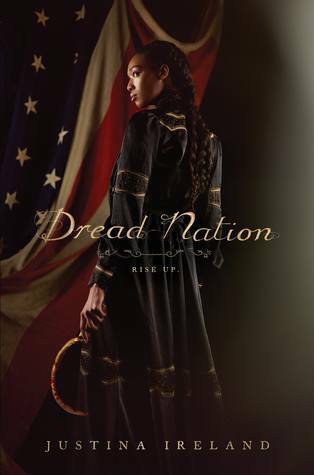 Dread Nation by Justina Ireland is about zombies during the civil war and the badass black girl who fights them. I mean, if that doesn’t hook you, maybe the incredible cover will! This book sounds like it is about SO MUCH more than just zombies though. It is an important look into race relations and our nation’s history. Absolutely a must read. 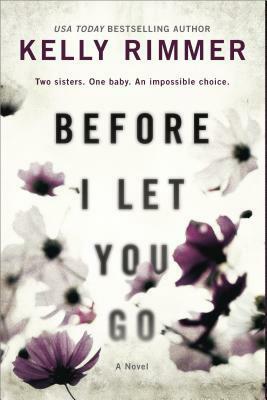 And finally, Before I Let You Go by Kelly Rimmer. This is a contemporary fiction about two sisters and family, what it means to care for one another, and facing old secrets. It sounds fantastic, and as is the theme today, has a beautiful cover. Those are just a few of the new releases out today. I’m sure there are A TON more that I’ve missed. Let me know which ones you’re most excited about in the comments below!